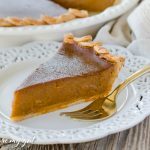 Gluten Free Dairy Free Pumpkin Pie Recipe-a delicious concoction of fall flavors swirled in a rich creamy filling surrounded by the ultimate gluten free flakey crust! A slice of this pie is a fireworks show in your mouth! 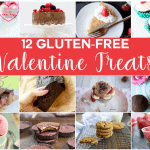 Trust me, you won’t even know its gluten and dairy free! 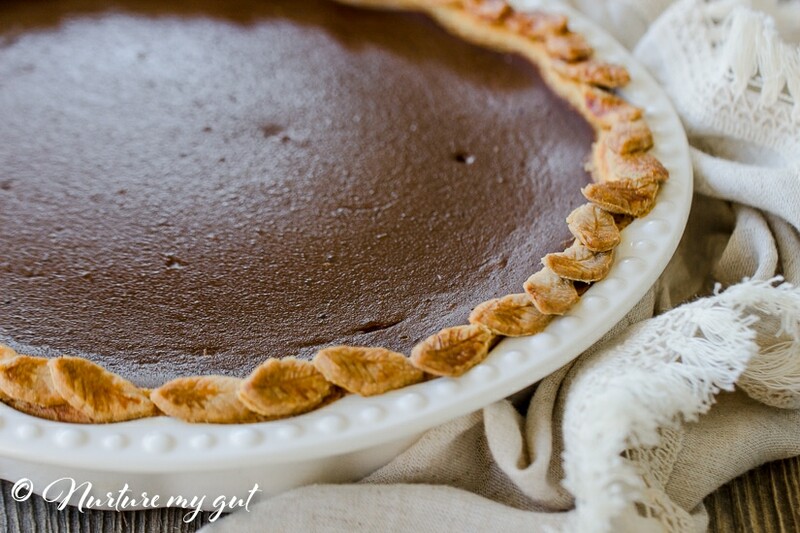 For several years I have been working on perfecting the Ultimate Gluten-Free Flakey Pie Crust! 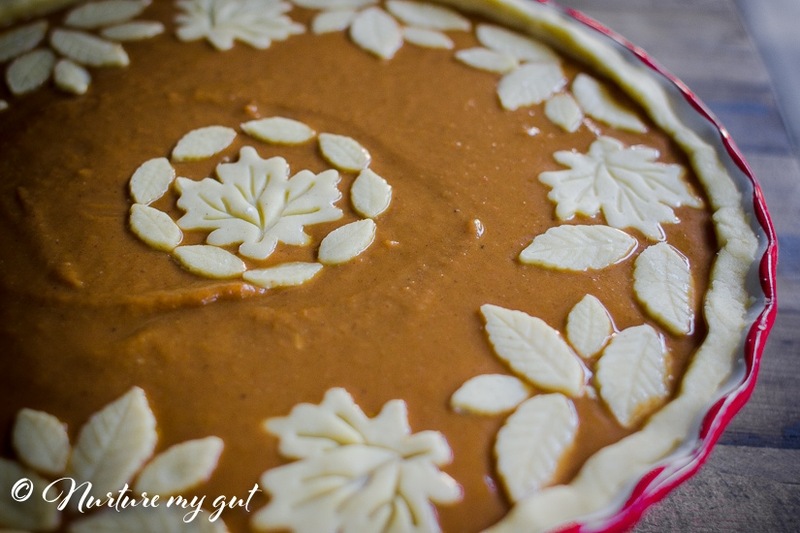 Now that it is here (and on the blog), I wanted to come up with the perfect gluten free dairy free pumpkin pie recipe that I know you could be proud of bringing along to Thanksgiving, Christmas and holiday events. Well that day has come! 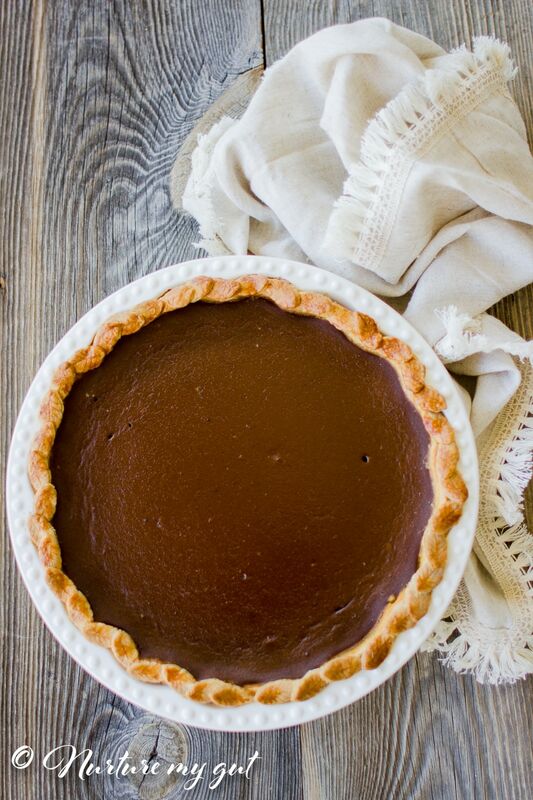 I have made this gluten free dairy free pumpkin pie recipe several times over the past month and it is wonderful every time! 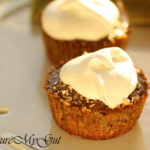 You can also make little Pumpkin Pie Tarts with this recipe as I did in the photo below. 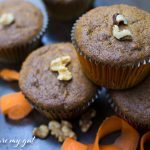 I would suggest you use cupcake liners to make it easier to remove from the muffin tins. 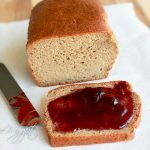 My latest concoction of this recipe is below! 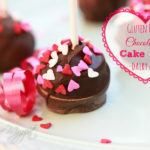 Yes, I have been busy baking and I will be making another one next week for Christmas! To simplify things, I make the dough for the crust the night before and wrap it in plastic wrap. 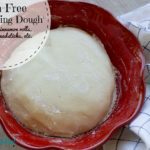 It only takes 5 minutes to make the dough. 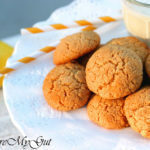 It has minimal ingredients and is super easy to make in the Kitchen-Aid Mixer. 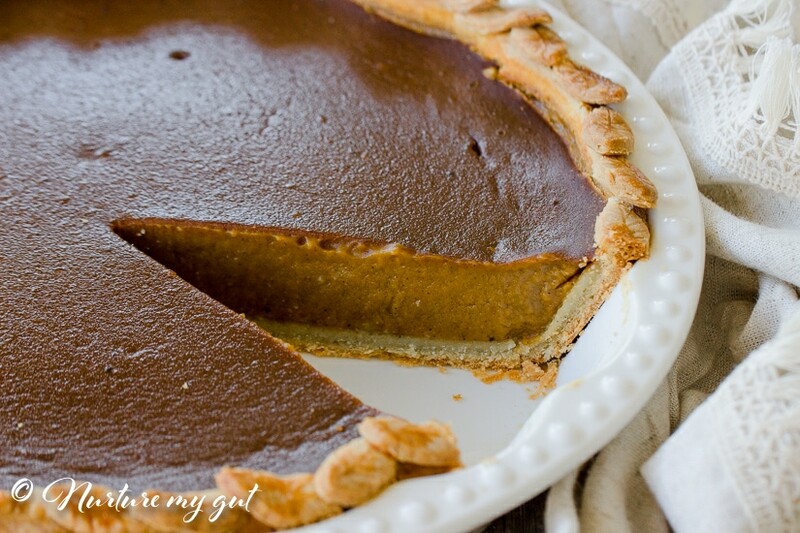 Then, one the day I am going to make my gluten free dairy free pumpkin pie, I take out the crust about 15 minutes before I start so the dough softens a bit. Then, I preheat my oven and start rolling out the crust. 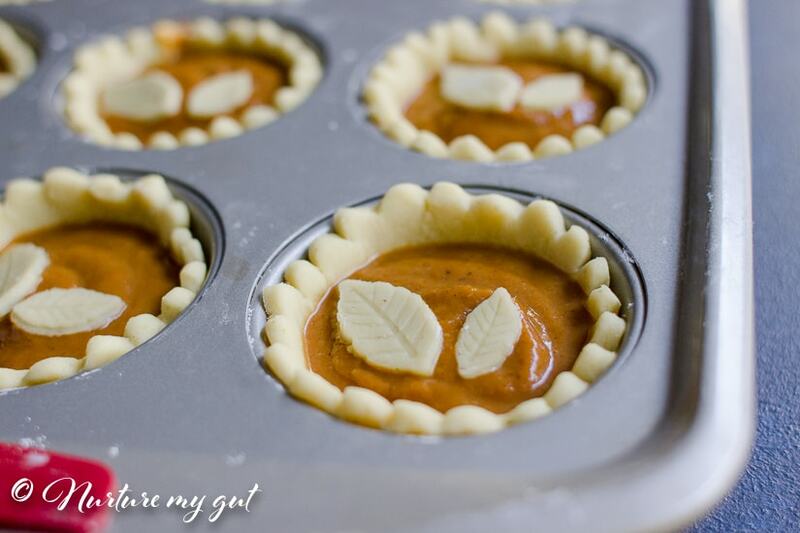 It takes me just 5 minutes to get the crust onto the pie and about another 7 minutes to make the leaves. It is not necessary to make leaves, but if you would like to, I would recommend this large maple leaf punch and this set of narrow leaves-I used the smallest size for this photo below and all 4 leaves for the pie above in the red pie pan. 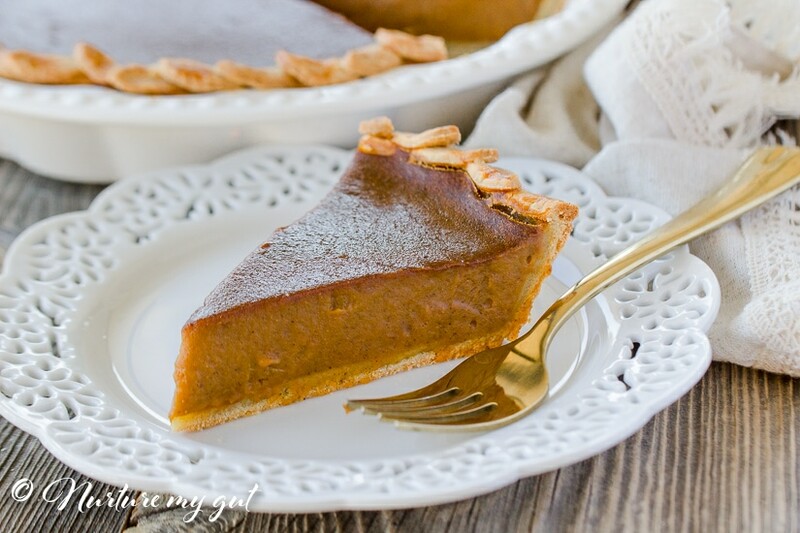 It takes about 20 minutes to make this Gluten Free Dairy Free Pumpkin Pie Recipe if you are not going to punch leaves out and your crust is ready and chilled. 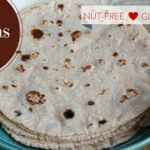 If you make leaves, then this recipe takes about 30 minutes prep which is still minimal time in the kitchen. 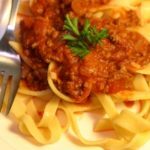 I love recipes that are easy, don’t you? 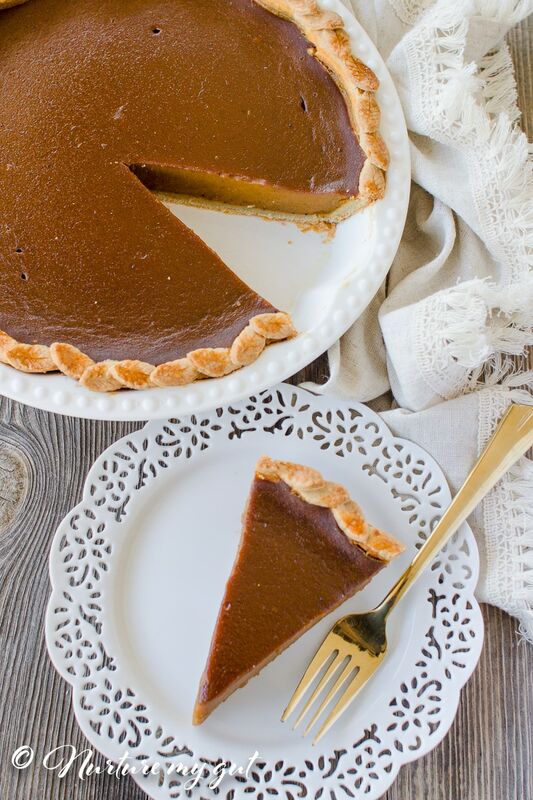 Of course, this gluten free dairy free pumpkin pie does take about 60 minutes to bake and 2 hours to chill, but you can get a lot done at home while that is happening! 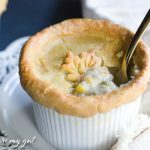 It is well worth the wait because this pie is full of wonderful fall flavors and the pie itself is absolutely creamy and delicious!…And the crust, oh my, it is the perfect combination of creamy deliciousness with flakey crust! I know you will be impressed! 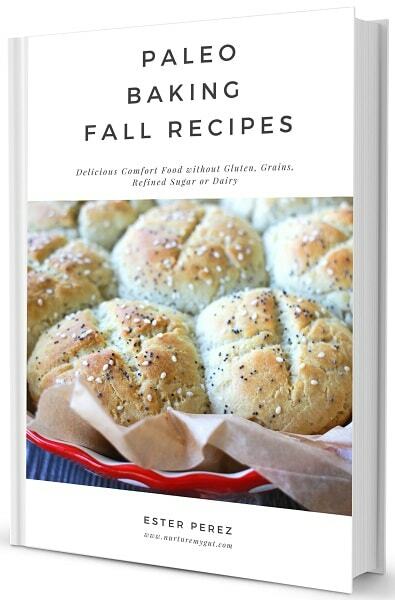 For more Gluten Free/Dairy Free Recipes, be sure to subscribe below. 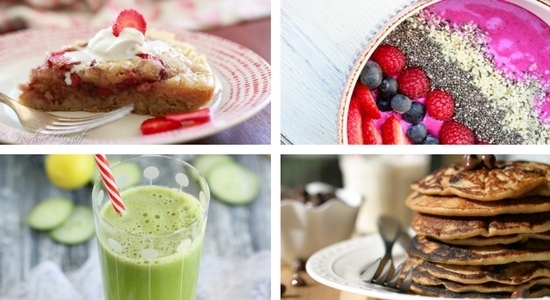 You will get my Delicious Paleo Breakfast Ebook straight to your inbox as my gift to you! 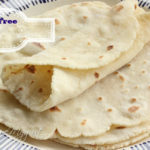 Place a sheet of parchment paper on surface and dust generously with tapioca flour. Roll out pie crust. 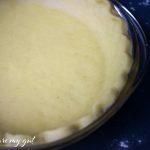 Place pie pan upside down over crust, slide a flat cookie sheet or thin cutting board under parchment and flip over quickly. 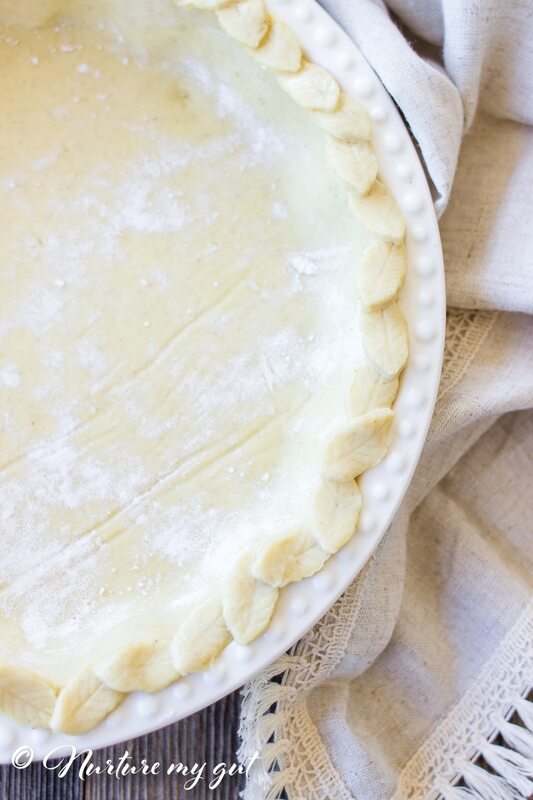 Remove parchment from pie crust and form over pie pan. You can cut edges off and roll out remaining crust again and cut out shapes to put on edges of crust or over pie. Brush edges of pie with egg white. 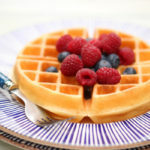 To make your filling, add all ingredients to mixing bowl and whisk until smooth. 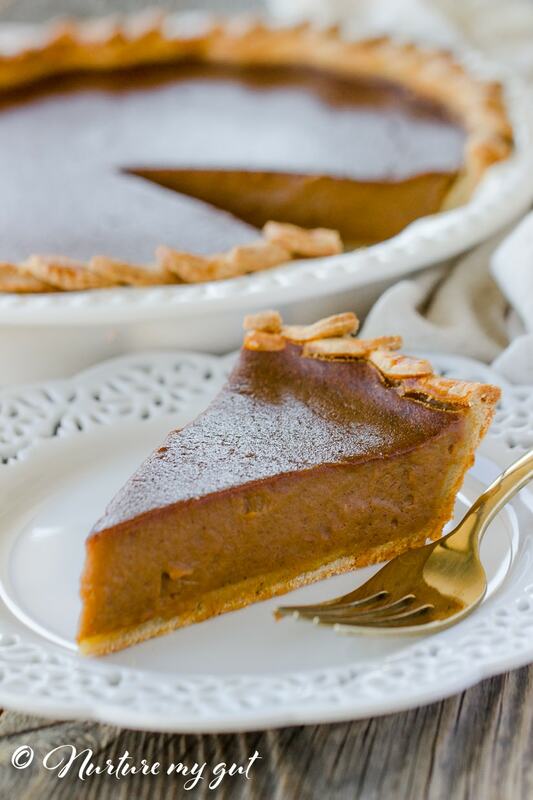 Pour into pie crust (if adding more pastry shapes, brush with egg white) and bake at 350 degrees for 60 minutes or until a toothpick inserted into the center comes out clean. 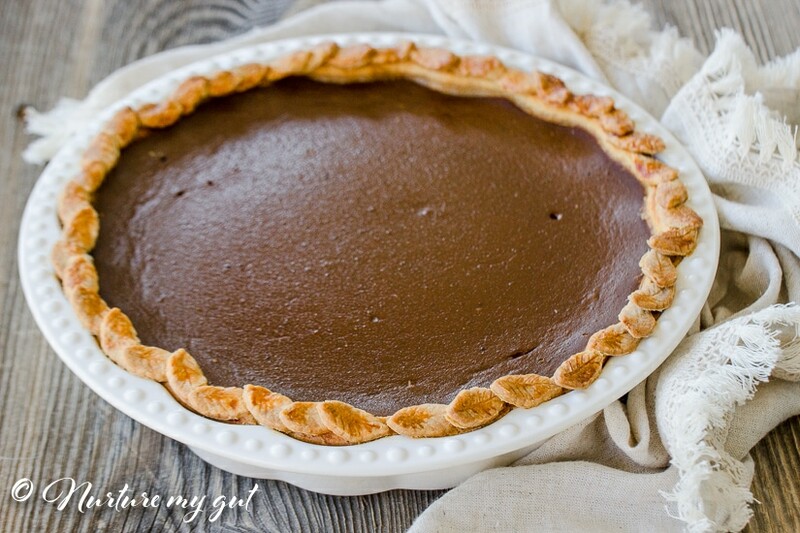 Cool pie for about 30 minutes and then refrigerate until chilled, at least 2 hours, but overnight is best. I’ve found a real difficulty adjusting the salt measurement. I end up making a salty dish every time. Can you suggest me how can you give me any solution for this? There is “NO” salt in the filling recipe. 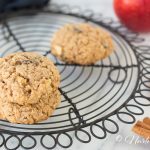 Are you looking at the right recipe? If you are referring to the crust, I have tested it at least 15 times and works with regular Himalayan salt. It may be the salt you are using, some of the “health” salts are super salty. Oh, I see! Thanks, Ester for your kind co-cooperation.